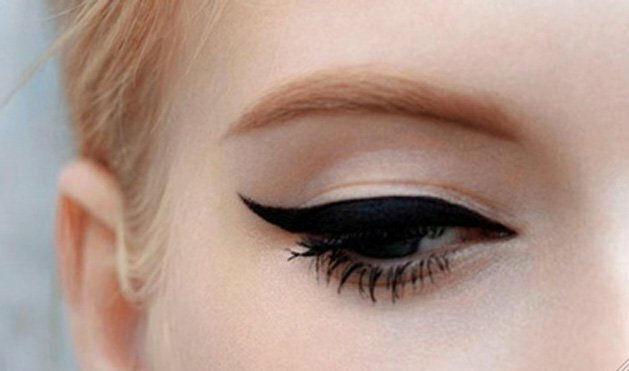 Eyeliner is necessary to complete the eye makeup looks as it gives that look & touch to eyes making them look distinctive and stunning. 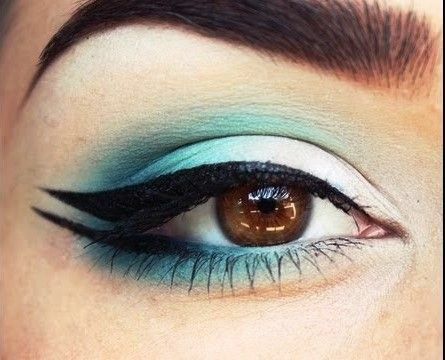 In fact casually or even formally, you don’t need to put on tons of shades on your eyes but finely done eyeliner is enough to shine on your eyes & here you are pretty and dressed up. 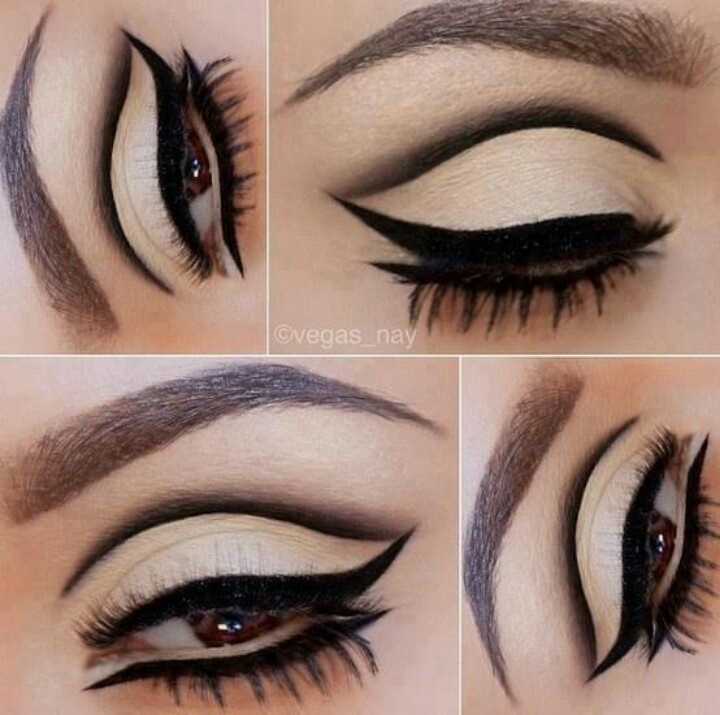 The issue that mostly girls face regarding eyeliner is applying it in wrong ways; it takes huge practice to get neatness & perfection that which style suits on your eyes and how can you properly use it. 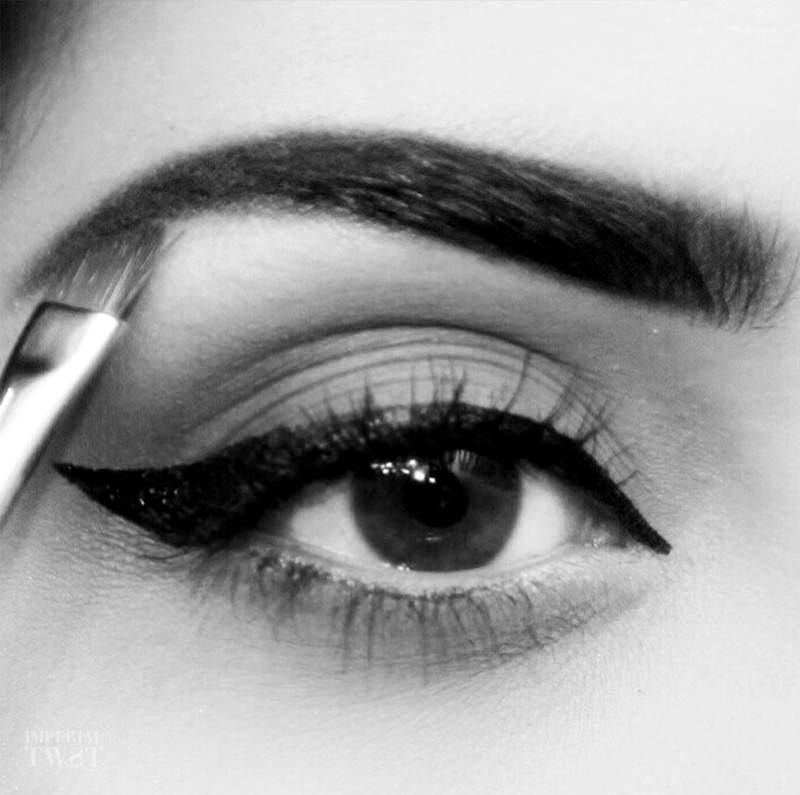 Once you are an expert in it, this one little line can transform your eyes into a magical look. 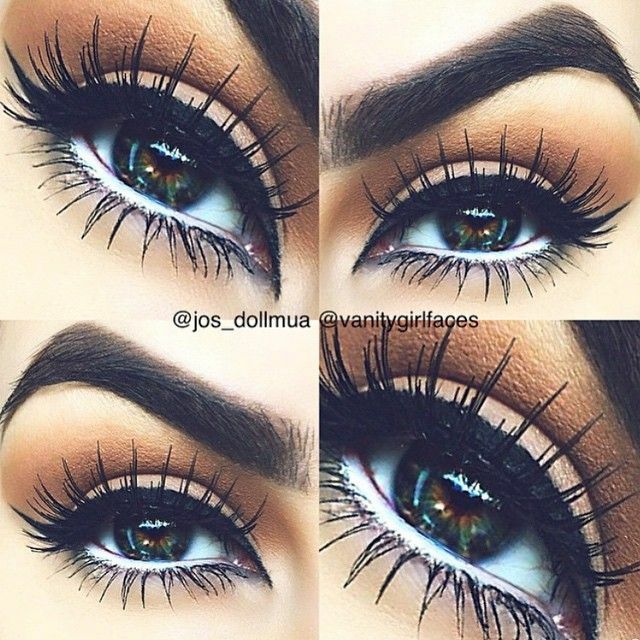 Eyeliners are available in various colors and consistencies like marker, liquid, pencil liners in various colors like black, blue, brown, green, gray. 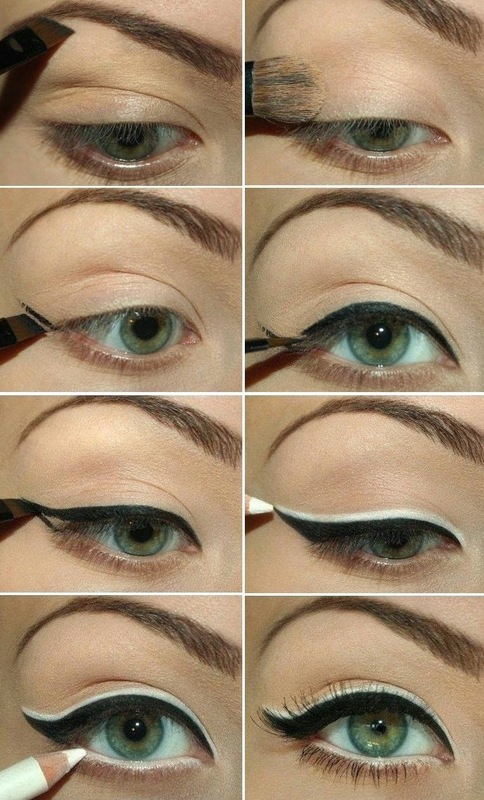 I prefer liquid eyeliners as they have their neatness and flow that cannot possibly be attained from non-liquid ones. 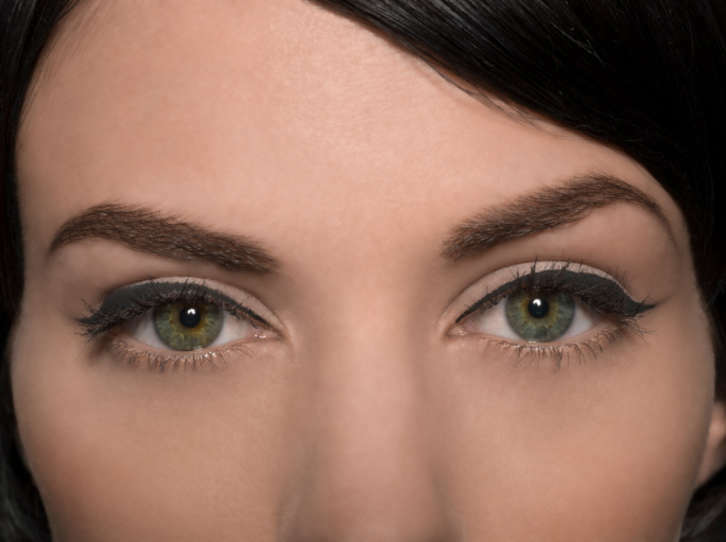 In a matter of seconds, your eyes have this amazing shiny black look. Just like there are different hair types, face shapes, skin types of different people. 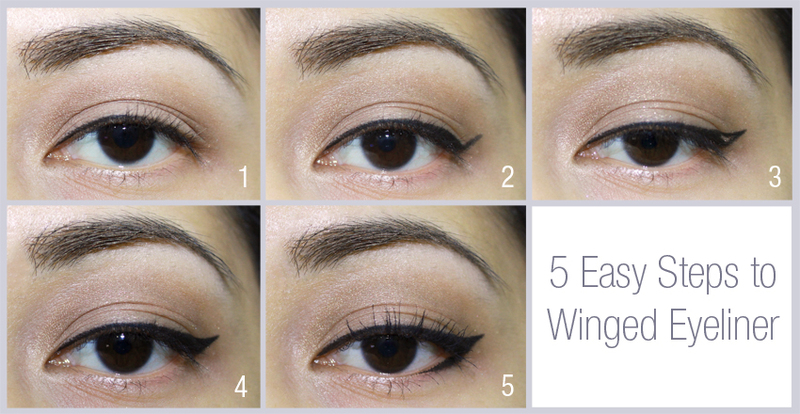 Also, there are different eye shapes, so there is no reservation of a single eyeliner for all eye shapes. This cosmetic product helps to make your small eyes look bigger & more defined, if already big than when applied rightly it enhances your eye beauty even more. 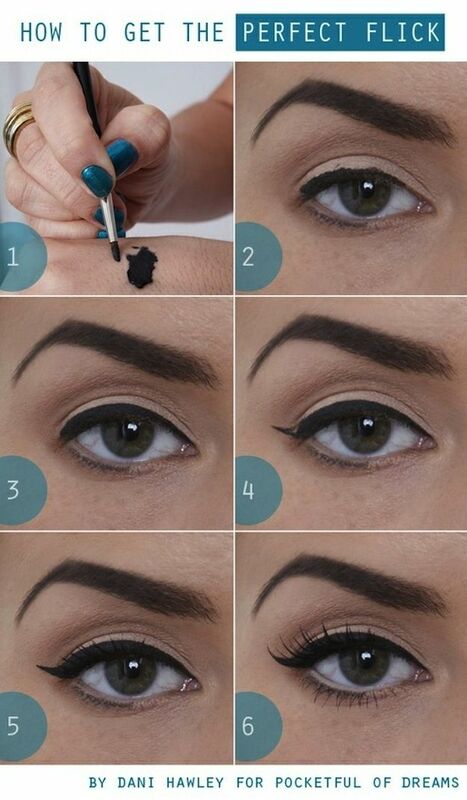 Let’s learn some of the ways to apply eyeliner, but first keep in mind that its ok to try some styles on your eyes to get the idea of the best look that suits you. 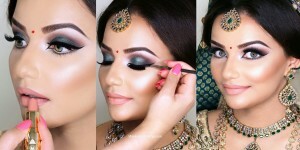 Here are the tips and techniques on how to enhance your appearance according to face features like fish, Arabic, cat, smudged, etc. 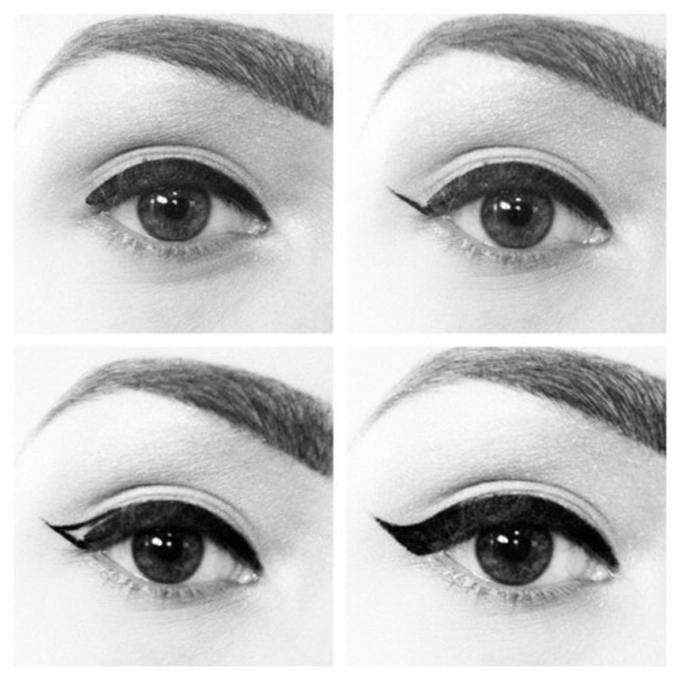 This style is curved from the center along the lashes & then it leads to upward & outwards from the corners to add a little length just like an image below. The 60’s makeup & fashion was just Wow. 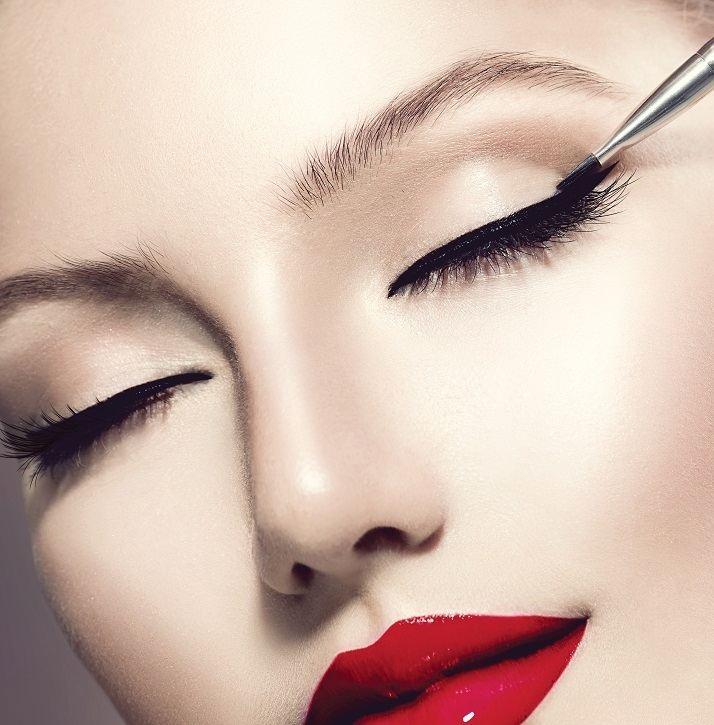 We still love the looks of that one unforgettable decade & especially when it comes to makeup, it never fades away. 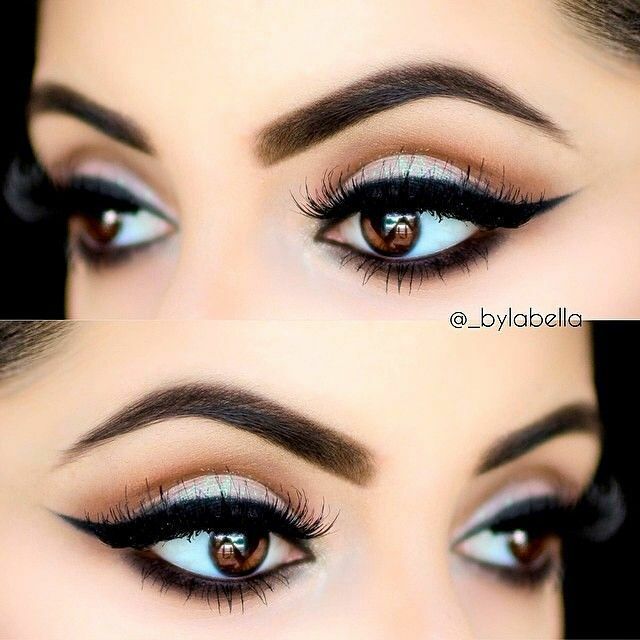 Why don’t you fill your space b/w your lashes and crease? 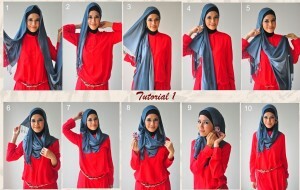 With this style, you will look amazingly different for sure. 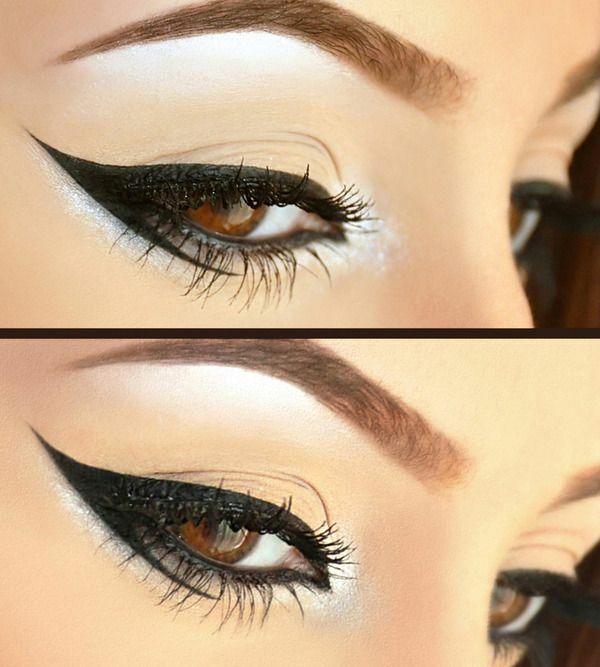 One of the most common and preferred eyeliner style among all cat eye. 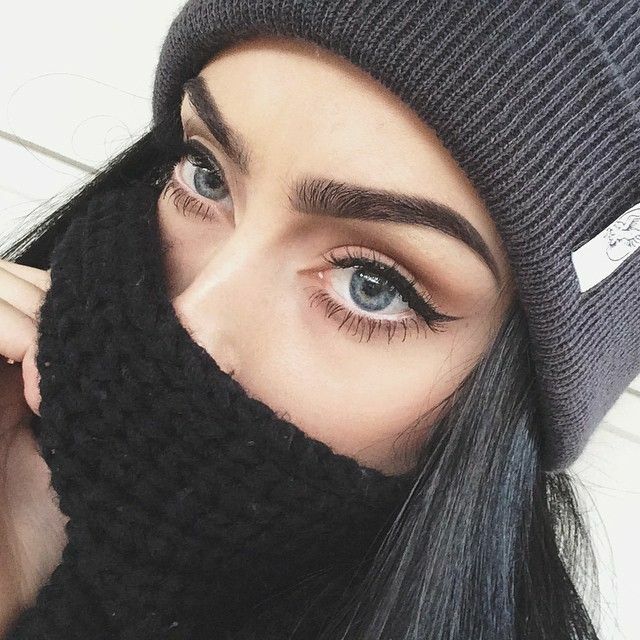 Because it gives great definition to eyes no matter what shape or size your eyes have, mostly girls count on this style to attain chic and edgy look. 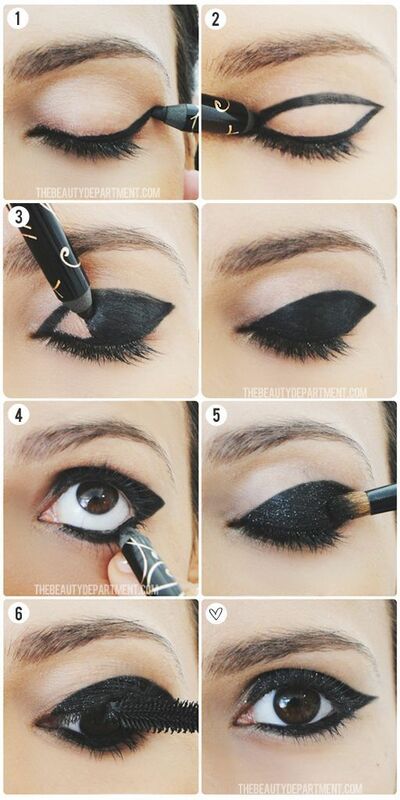 Apply it in a tilted straight line at the edges and fill it to lift corners. 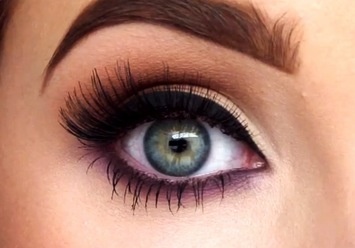 This one’s also not a bad idea to attain looks. Gentle smudging and liner application with a small thin brush along the upper lashes as well as lower lashes is all you need to do. 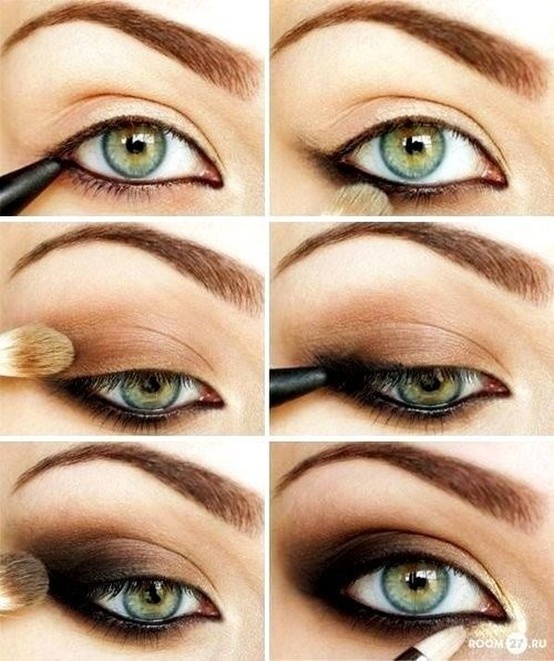 The most used and basic style that is very easy to apply. It’s the one that will add something extra to your look. What’s not to love in this most classy, contemporary and vintage look? 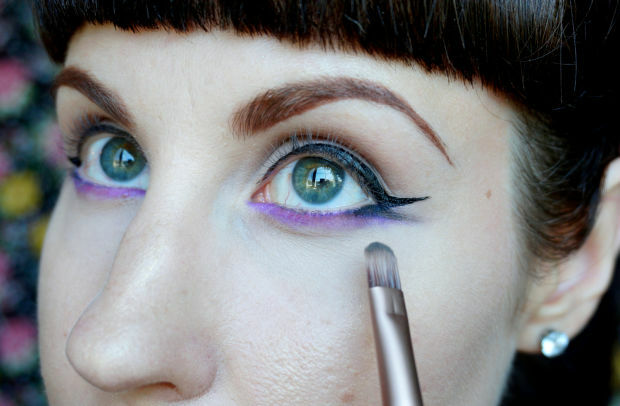 Thick pointy eyeliner with vibrant colors is so liked by modern girls these days. 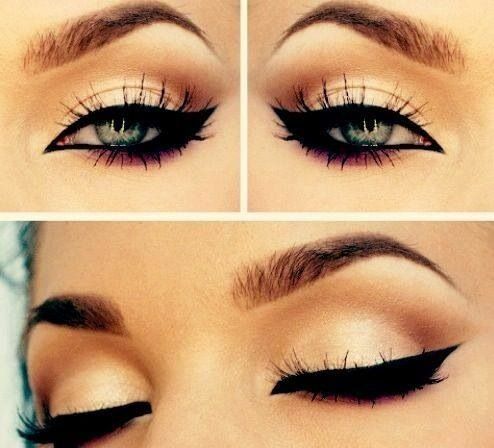 The most awaited trend for the girls who have small eyes but that doesn’t mean it is reserved for them only.